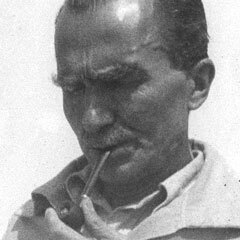 The 33,333 lines of Nikos Kazantzakis’ Odyssey offer a panorama of the author’s entire intellectual life, his worldview, and the questions he sought answers to over many years. 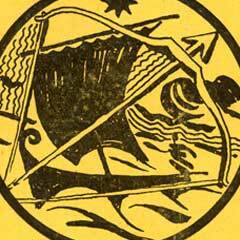 The central motif is travel, and the central thesis the struggle to win freedom. The protagonist, a figure of whom Kazantzakis was particularly fond, is not identical to the prototypical Homeric Odysseus. It is with his own characteristics that we see him dominate the world of Kazantzakis’ Odyssey. His main trait is his detachment from the world. Eternal traveler and constant migrant, he rebels without fear or hope against decline, against enslavement, against the tyranny of the material world, seeking the meaning of life and pure, absolute freedom. 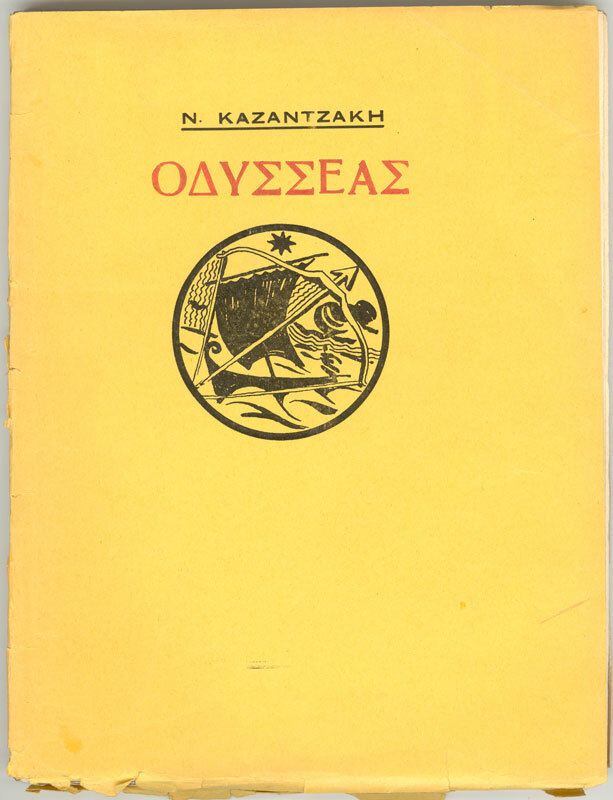 Odysseus, like almost all the protagonists in the Cretan author’s works, is in essence a variation of the Kazantzakis hero, who has become part of the long European tradition of rebellious heroes, from Milton’s Lucifer to Camus’ rebel. They do not belong to any place or society, and live by a value system all of their own, defined by dedication to a struggle that is condemned from the very outset. They clash with established political, social and religious order, overturn conventions and stereotypes and fight against injustice, enslavement and falsehood, as well as against an unfavourable environment which, being unable to absorb them, attempts to crush them. In parallel, they fight just as hard against their own passions and desires, which threaten to trap them in a life of compromise. In the end they die a violent death, though remaining fearless and free of expectations when facing the prospect of vanishing once and for all in the abyss. 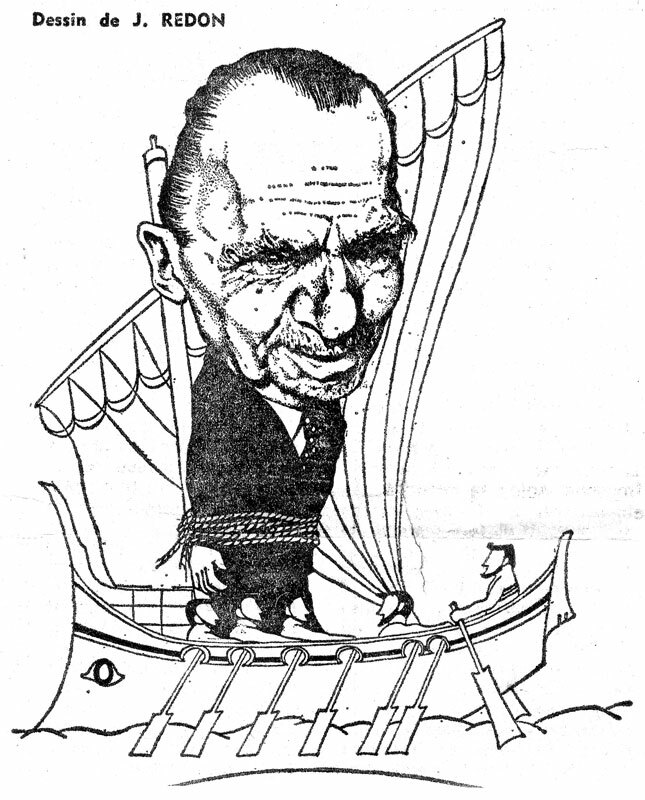 Writing the Odyssey absorbed Kazantzakis from 1925 to 1938. He regarded it as his most important work. 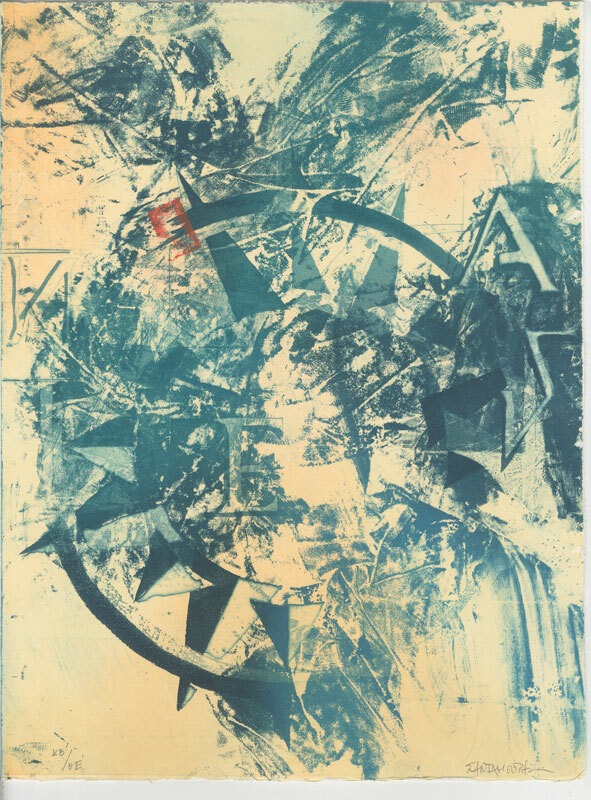 The process of literary composition was in itself another Odyssey, since it took seven successive drafts before the poem was ready for the press. It has been translated into several languages, inspiring many artists in Greece and beyond. 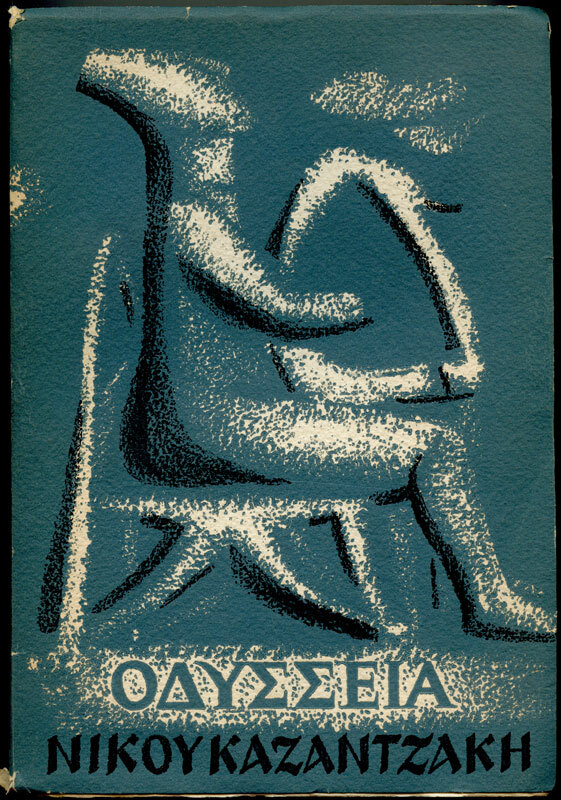 The hero created by Nikos Kazantzakis in the Odyssey is also encountered in his tragedy named Odysseus, a work inspired by the closing books of the Homeric epic and influenced by Hauptmann’s work The Bow of Odysseus. Sorry, your browser does not support HTML5 audio as mp3.